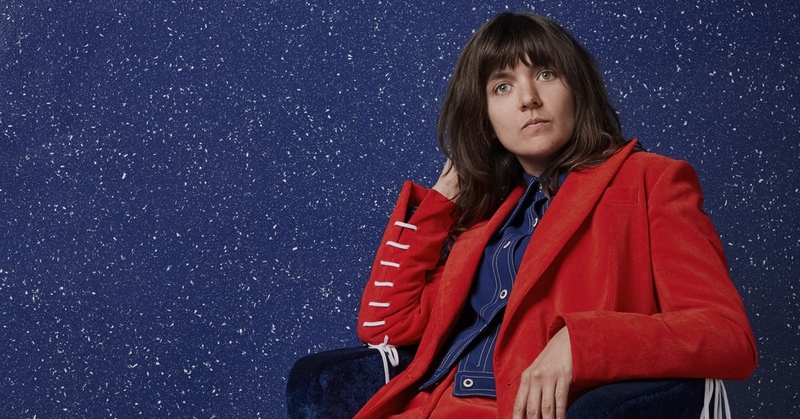 “Put me on a pedestal and I’ll only disappoint you”, roared Courtney Barnett among her catchy guitar riffs on one of the anthems on Sometimes I Sit and Think, and Sometimes I Just Sit (2015), the widely acclaimed debut that catapulted her straight into the list of most talented rock singer songwriters of her generation. The Australian underestimated us if she thought we would believe what she said, and what we think hasn’t changed much since then. Or maybe it has, because quite a few things have happened: awards and recognitions, a collaborative album with Kurt Vile and, above all, Tell Me How You Really Feel, a record that is a little more introspective and with which she has once again broken the mould, hers, ours and even those of the internet trolls, against whom she unleashes her elegant sense of irony on in Nameless, Faceless. Her skill at creating enormous songs from small places is still there, but her message is already echoing in the entire universe judging by the video for Need a Little Time. So, we are sorry, Courtney, but… you are going straight on that pedestal.